British comedy East is East heads to Richmond Theatre direct from the West End, for one week only in January 2015. 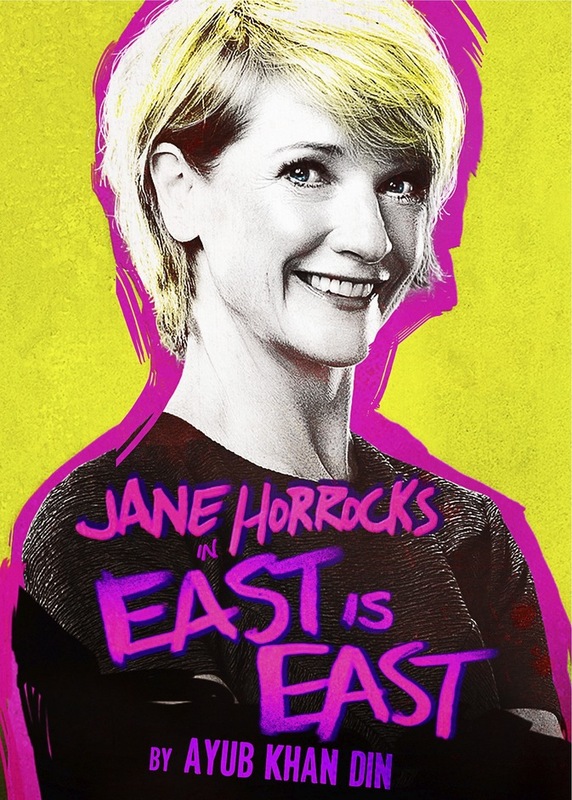 This fantastic stage show stars Jane Horrocks (Rise and Fall of Little Voice, Absolutely Fabulous) as Ella, and award-winning playwright and actor Ayub Khan Din. The author co-stars in his own play for the first time, stepping into his semi-autobiographical take on British Asian life set in 1970s Salford to play her husband, Pakistani chip-shop owner George 'Genghis' Khan. Directed by acclaimed young director Sam Yates, this "wonderfully vivacious" (The Independent) drama is performed against Tom Scutt's "terrific set" (Daily Telegraph) with a "polished" performance by Horrocks as the redoubtable Ella. What are the best dining options near East is East London? East is East gyms, sporting activities, health & beauty and fitness. The best pubs near London East is East. East is East clubs, bars, cabaret nights, casinos and interesting nightlife. Where to have your meeting, conference, exhibition, private dining or training course near East is East. From cheap budget places to stay to luxury 5 star hotels see our special offers for Richmond Theatre hotels, including Holiday Inn London Brentford Lock from 86% off.